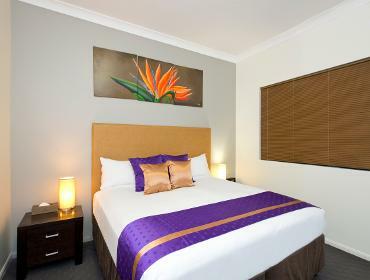 Park Regis Anchorage in Townsville belongs to the StayWell Hospitality Group (SWHG). 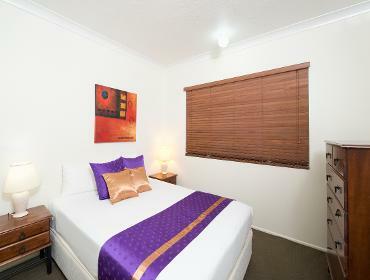 SWHG is one of the largest independently owned hotel management groups in the Asia Pacific which has a network of 30 properties in the Asia Pacific Region with locations including Sydney, Melbourne, Brisbane, Cairns, Townsville, Launceston and international hotels in Singapore, Dubai, India and Indonesia with hotels in United Kingdon, India, Middle East and China currently in development. 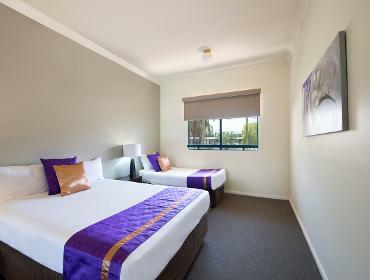 Park Regis Anchorage’s great location makes it the perfect choice for business or leisure guests, offering great quality and value for money. 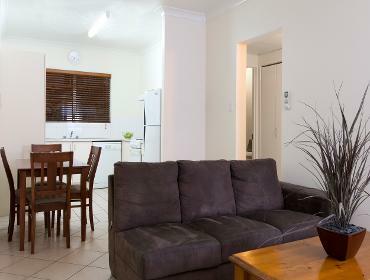 Park Regis Anchorage offers guests great accommodation choices for all travellers. 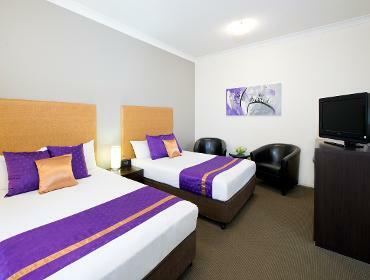 The hotel boasts contemporary interior decor, the latest room features with friendly and welcoming service. 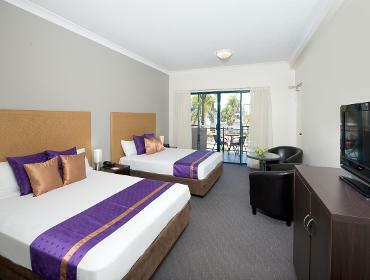 Townsville city’s cafes, restaurants, bars, sights and attractions are literally minutes away from the hotel making Park Regis Anchorage the optimal choice for convenience.